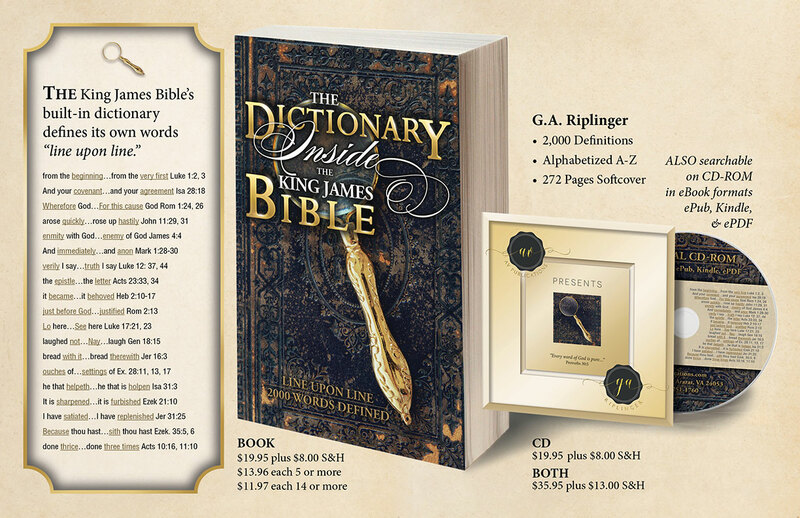 Share with others over 100 comparisons from the new classic book, In Awe of Thy Word, proving why only the King James Bible is the pure word of God for English speakers. 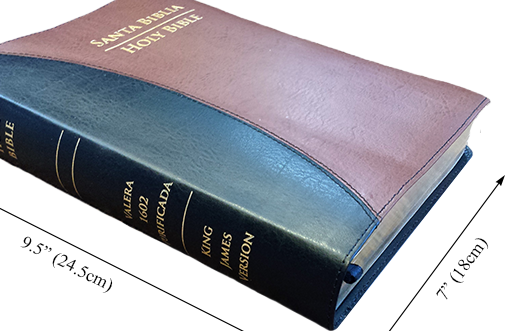 Help them learn how to understand the words in the Holy Bible. 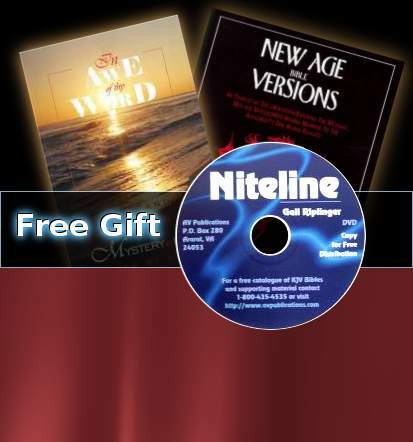 Tract folds into an envelope, then opens into a 16" x 26" poster, which demonstrates errors in the NIV, TNIV, NKJV, NASB, ESV, New Living Translation, and Holman Christian Standard Bible (which often match the Jehovah Witness and Catholic versions). 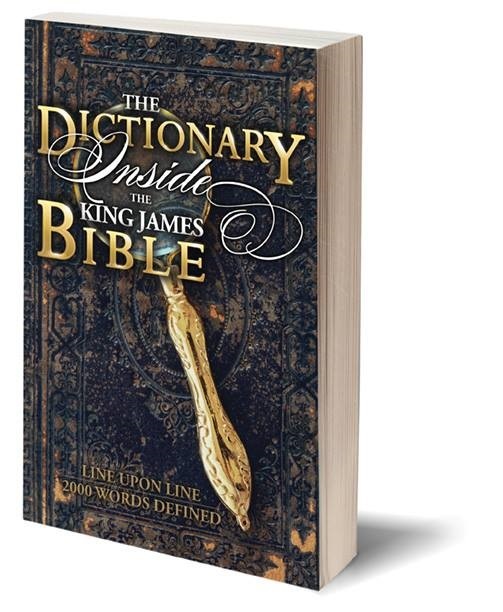 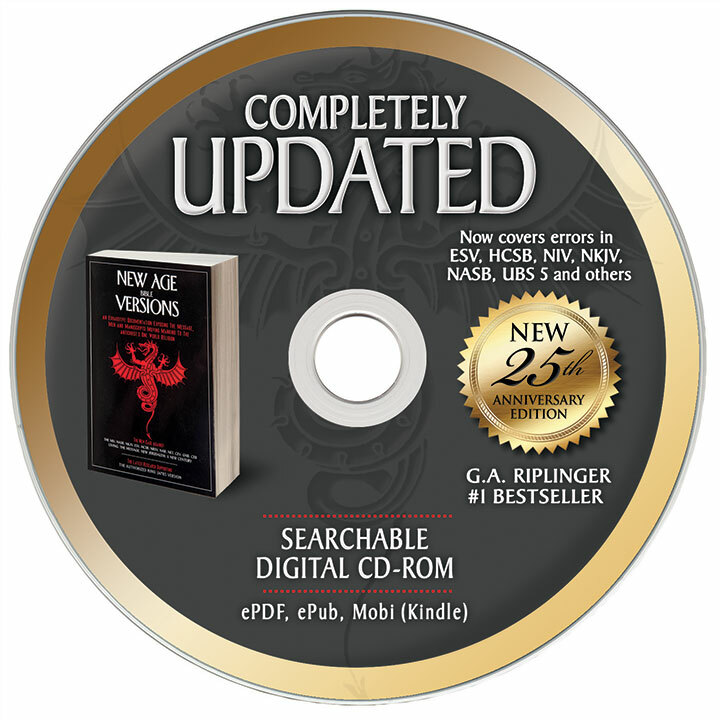 To see its contents, go to the top navigation bar on the main page of this site; click on DOWNLOADS, then "Why Only the KJV."